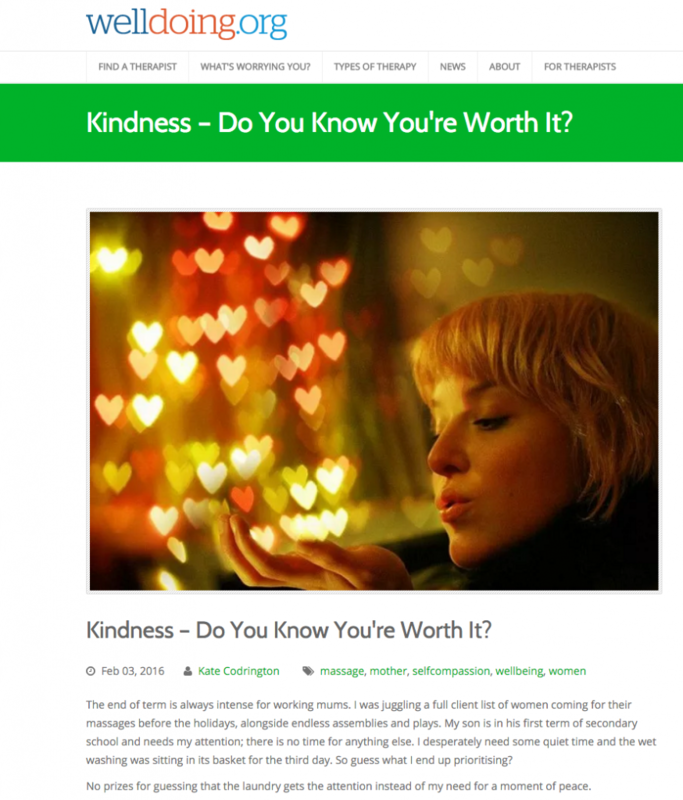 Kindness – Do You Know You’re Worth It? 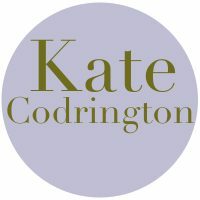 I’m delighted that WellDoing.Org have published my article on Kindness. It is so hard for women, particularly mothers, to be kind to themselves. 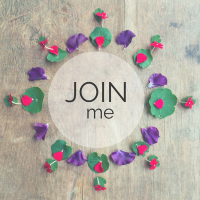 Click through to the article to find out the solutions that have worked for me. No Replies to "Kindness - Do You Know You're Worth It?"